We picked up Keyra (formerly Hallelujah) from Elmer Fisher in Gordonville, PA. This dog is WONDERFUL! Picked up potty training quickly, wants to please, readily wants to learn. Vet check said healthy well cared for pup! 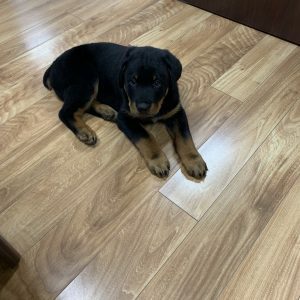 I recommend the other puppies from this litter, great mix! 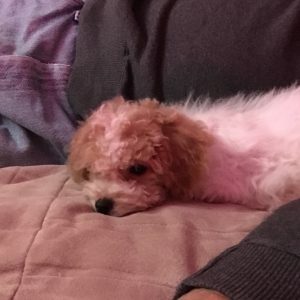 My husband and I bought a mix birch-poodle puppy from Stephen Stoltzfoos on Black Friday … he & his family were very nice the puppies he showed us were definitely taken well care of.. our puppy Yolanda which we renamed her Amber is wonderful !! She is adjusting well with us and spoiled as heck; I would definitely recommend him and if I ever need another dog I know where to go!! I would like to thank Calvin in Gap, PA ( Breeder) and Greenfield for our beautiful mini golden doodle. We fflew in from Louisiana to pick up our puppy. Everything was wonderful. We are thankful for both Calvin and Greenfield. My chocolate mini-dachshund is the sweetest and healthiest little cuddle bug. I couldn’t be more happy with her. I could tell that she was raised around a family and with other dogs. She has no issues with my grandchildren or strangers. She goes with me everywhere I can possibly take her! I highly recommend Christine Sauder as a breeder. My little Clara B is proof of her good care and work. 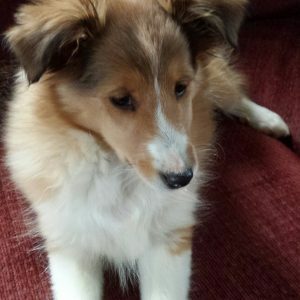 I purchased a female Sheltie puppy, from Ohmar King. She is just what my wife and I were looking for. She is very healthy and has adjusted to my wife and I so well, you can tell she was well cared for. I bought her, as a Christmas gift, for my wife, she feels more like, she was meant for me. After driving for 6, 1/2 hours to get her, I was pleased to see the farm where she was born. Great experience. We are soooooo happy we found Greenfield Puppies. We told the kids when we find the perfect puppy we’ll know… less than a week later we met her! The breeder Miriam Hoover was wonderful; the farm was gorgeous, clean, and friendly; and the puppy litter was clean, fluffy, plump, healthy, and ADORABLE! We’ve recommended this site already to others. Thank you so much! 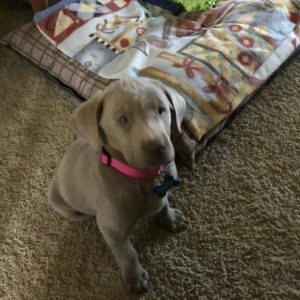 We purchased Silver Lace a silver lab from Aaron Glick. This was such a pleasant experience. Aaron and his wife were so helpful and patient in our puppy selection. There place was so clean and the puppies were all well maintained. Aaron never rushed us and answered all our questions. All paperwork was complete and ready upon our arrival. Loving our new puppy Lacey. 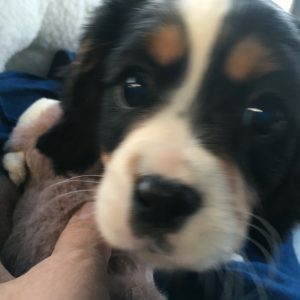 My husband and I were very pleased with the process that Green field puppies and my breeder David Kauffman went through to get me the puppy of my dreams! It was so seamless and easy and now we have a furrever friend! 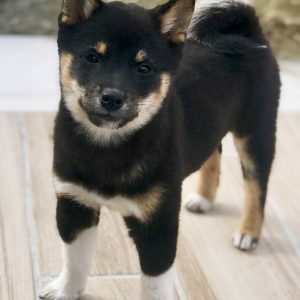 We chose Ella from a David because we wanted a female Black and Tan Shiba Inu. She was beautiful in the pictures and when we picked her up she was even more beautiful! I thank you guys for everything! We are from Long Island and was looking for a Teddy Bear dog. We have a wonderful Bischon who is 10 and love the breed, however we didn’t want another all white dog. We found Stephen on the Greenfield website. We saw our Ginger on his pictures and fell in love. She is our little darling. Stephen was absolutely wonderful! You can tell she was well taken care of and he kept us updated on her, before we picked her up. He supplied us with a full bag of puppy food to go home with. He even faxed us her paperwork, after we had forgotten it at his place when we picked her up. After going on Greenfield Puppies for a month, I finally decided on a cute little Shetland Sheepdog named Scampi; now Martha. I called the breeder Ephraim Zook in Ephrata, PA and made arrangements to go see the puppy. I found it a very nice experience, the puppies were well cared for and they had the run of the farm. We had out first vet check today and Martha is a happy, healthy, very well adjusted Sheltie girl! I would highly recommend Greenfiled Puppies and Mr. Zook if you are thinking of getting a puppy. I got a boxer from a breeder on this site & couldn’t be happier. He is VERY energetic (but loves his naps). He does require quite a bit of patience, especially in the beginning. He is completely harmless. he loves people & honestly will cuddle with anyone who will give him the time of day lol. Even though he is not exactly a small breed, he is convinced he is a lap dog. I never have to worry about guests or kids coming over or even coming up to him while on a walk. He loves all people, dogs as well. He doesn’t do too well with separation. Because of this, he follows me into EVERY room. He can get bored easily, and with all of that energy make sure you take your boxers for walks and supply him with plenty of toys because he can get a bit destructive in the house if he isn’t entertained enough. Although in the beginning it was a little tough, he is obedient and well trained now. He is a lover & wants nothing but to cuddle up with his humans and watch tv or play fetch outside. I would recommend this breed to anyone with a little patience, and a lot of love to give. We have had our three puppies for two years now. 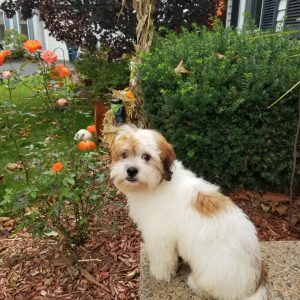 2 Havanese and 1 Boarder Collie Mix, all from PA – two different breeders. The dogs continue to be perfectly healthy and wonderful. We adore our puppies and are so thankful to have found just the right additions to our family. We have had no issues with our dogs health at all. Of course, be careful, read the reviews and do your research. Just wanted to let you know that our experience with Greenfield Puppies and our Amish breeders was EXCELLENT !!!! This was our first time getting a puppy off this site. 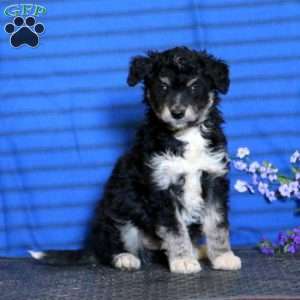 We found a Bernedoodle that we wanted, I was hesitant to send the money but I did and our dog came from PA to Colorado. We where so impressed once we got our new dog. We got our Bernedoodle from John Stoltzfus in Millersburg PA and everything he said was true. I highly recommend him and he fed the pups really good food and have a great disposition. My husband and I lost our German Shepherd Max last year to cancer and we finally decided it was time to get another GS. 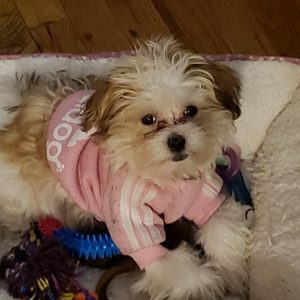 We did plenty of research and wanted to make sure that when it came time to purchase a puppy, we wanted to make sure that they were a reputable breeder and not a puppy mill. 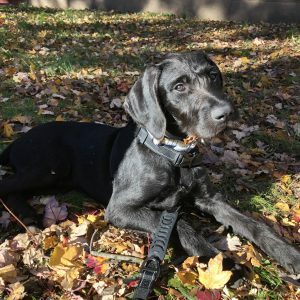 We reviewed many websites and came across Greenfield Puppies and liked what we saw and read all the reviews. We got in contact with Benuel Stoltzfus in Paradise, PA about a litter of puppies he had that were ready for purchase. He got back to us almost immediately and answered all of our questions. 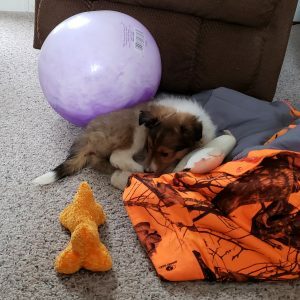 My husband went and picked out our puppy (Cooper) on Oct 31st, my husband was really impressed with the litter, they were very well taken care of and appeared to be very healthy and happy. Mr. Stoltzfus informed my husband that all the puppies had their first shots and have been treated for worms. My husband asked if he could take Cooper home that day since he was coming from Philadelphia so he didn’t have to make that long trip again. He told him he would have to come back on Nov 1st to take him home, since he would officially be 8 weeks on the 1st…my husband really appreciated his honesty and integrity on sticking with that date to purchase him. Well, Cooper just had his first vet visit today (11/7/18) and we are very happy to report he is a very healthy and happy puppy and we couldn’t be more happier with our new addition. 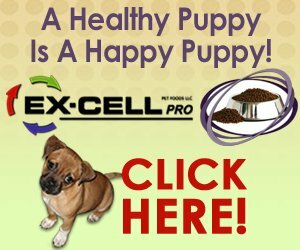 We would truly recommend Greenfield Puppies for your next puppy. We got our new family member from Rebecca and Jake Blank in Ronks PA. He’s a Rottweiler Poodle mix and one of the most adorable things I have ever seen. The Blank’s were wonderful people to work with and even allowed me to come at 8pm (after driving 8 hours to get there) to pick up my new baby. They clearly care about their animals. He’s adjusting well, rarely has accidents, and loves my children already. 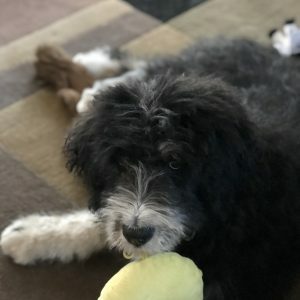 I have never gotten a dog from a breeder before so I was a bit hesitant about what to expect. We got our puppy and since we’ve gotten back to our house, he’s acted like he’s always lived here and belongs here with us. He’s an absolute dream. He’s very easy going, no accidents in the house whatsoever and slept through the the night right away. Melvin answered any questions we had as well as the paperwork for our puppy. He was very kind and welcoming as well. The area where the puppies were was beautiful and open. It was a nice drive just going there. I couldn’t be anymore happy, our puppy fits into our family perfectly. Thank you so much!! 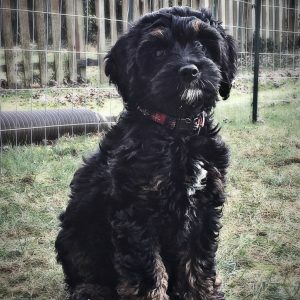 We had been searching Greenfield puppies for weeks after deciding we wanted a Cavapoo puppy! We came across Buster(we renamed him Brody) and called Jonas Stolzfus. He was wonderful to deal with. We drove 2 hours to look at all the puppies in the litter & fell in love with our Brody. Jonas was so easy to deal with & made the whole process so easy. Brody got a clean bill of health from our vet & is an absolute joy to have around!! We had added to much to our family! My husband and I picked our puppy up on Saturday 10/27/18. His name was Eric and we renamed him Patches. He is a Shi-Chon and is now 16 weeks old. Yesterday he received a clean bill of of health from our veternarian. Patches has already brought so much joy to our family and everyone immediately falls in love with him. His big brother, Cotton who is a Poma-Chon is enjoying watching him run all over the house and has begun to teach him how to go up and down the steps. 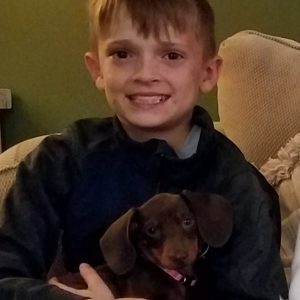 We love our new dog and our experience with Jacob King and his family was very enjoyable when we went to pick Patches up. It was evident that Greenfield Puppies are in excellent condition and are treated well. 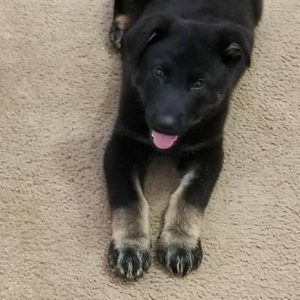 Picked up our new German Shepherd Puppy on 10/20/2018. Dealt with Jonas Stoltzfus from Bird-In-Hand Pa.
After a few phone calls we took the 2 1/2 for ride to pick her up. Upon arrival, myself and my kids were taken to the barn where the puppy was being kept. She was the last puppy so she was alone in a very large area with food and water. The puppy’s mother was on location and we met her and saw her interact with Dakota. We were not rushed at all and were encouraged to stay as long as we wanted to be able to get familiar with her and play with her. Jonas was very nice and told me after I take her to our local vet to let him know if there were any issues. She had her first Vet visit on Friday 10/26/18 . The Dr. told me she was in great health and has very good temperament. She also received her second set of shots. I have read some questionable reviews here and felt I should share that my experience was very good. We purchased Kori from Daniel King. The breeder was so kind, informative, and accomodating to our family, as we lived across the state from him. We love our new puppy, and are grateful for a wonderful experience! 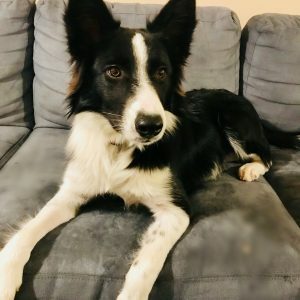 After months frustration trying to rescue a border collie unsuccessfully, I called Ruth Martin because her litter really stood out to me on the site. I have researched the breed for quite some time, wanted a male, and was very particular about the personality of the dog, seeing it would be living with both children and an 8 year old german shepherd. My family had dealt with an alpha leader type dog for years, and although we loved him, he had the tendency to be aggressive at times, and I did not want another alpha, dominant personality type. Ruth was very patient, accommodating, always got back to me, answered all of my questions, was very honest about the dogs, and even suggested a couple dogs that were more laid back, sweet, and fit the personality type and disposition we were looking for. We put down a deposit on Lane (now Ollie), and arranged a day at the end of August to make the 5 hour drive from Western NY to Lititz, PA. The farm was beautiful, clean, and the whole family were very nice people. They had the mother and father dog out for us to meet, and I was very happy with the parents’ dispositions. We are very pleased with Ollie and love him so much! He has had very good reports health wise from our vet, loves everyone he meets, and is amazing with the kids and the other dog in the home! I would definitely recommend Ruth Martin if you are looking to add a border collie to your home. Thank you Ruth for Ollie, our awesome boy, and being so upfront, honest and accommodating every step of the way. 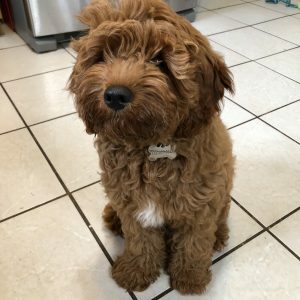 I drove from North Carolina to Stephen Zook’s farm in Pequa, Pennsylvania to see his beautiful mini Goldendoodle puppies because I could not find any local breeders with available puppies. Worth the trip! I had called two days before and made arrangements to meet “Timber and Tag” the two male puppies. Once I saw them in person, met Melody, the mama Golden and agonized over who to get, I chose Tag. and renamed him Nelson. The next day I went back and bought Timber for a friend who saw my pictures of my amazing puppy. The puppies were well cared for and well socialized. They were 16 weeks old and weighed around 18lbs. 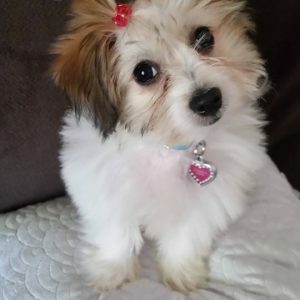 In my opinion, better than younger puppies because I was able to see their personalities and get a better idea of how they would be full grown. The mother and the puppies were allowed to run free around the farm and seemed very happy and playful. I have taken him to my vet for wellness check and shots. All good. 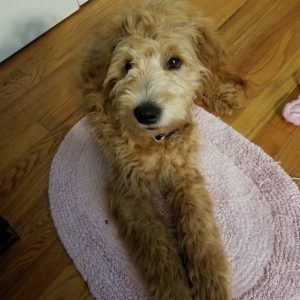 I am an experienced doodle owner so I knew what I wanted and some things to check before making this very important decision. I think I chose wisely! Nelson was housebroken from day one! He sleeps all night and is very social. I tell people that puppies change and grow quickly. Their posted pictures do not do them justice! They are even more adorable in person so make the trip! Last I checked, the two female puppies from this litter are still available. Tulsa and Tulip are still available. Beautiful! I bought Tim from Greenfield puppies! I absolutely LOVE him. He’s such a good puppy! I have never owned a Dachshund dog before. He is smart, lovey, funny, full of energy when he wakes up, and adorable! I am very happy I found Tim on here! His name is Bentley now. The Owners of him were very nice, and you can tell treated him very well before I got him! 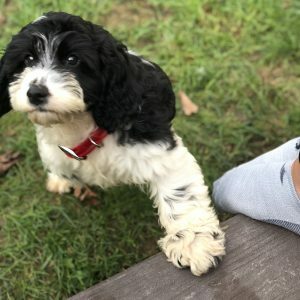 I would recommend greenfield puppies to anyone looking for a puppy! Thank you for my precious little baby Bentley.